For anyone who grew up glued to the TV, this is a sad, sad day. 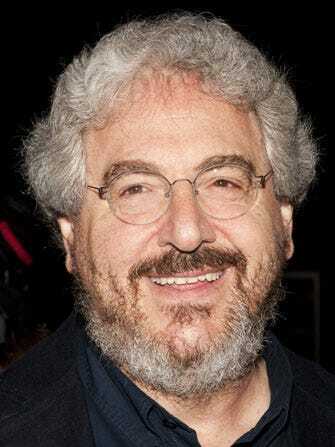 Harold Ramis, actor, director, writer and all-around funnyman has passed at the age of 69. Chicago Tribune reports that the West Side native, Senn High School graduate, and North Shore resident succumbed to complications stemming from a long bout with a rare autoimmune disease. He's survived by two sons, a daughter, and his wife, who were at his bedside to the end. Ramis will be remembered for writing, acting in, and directing some of the funniest films of the '80s and '90s. In addition to co-writing and starring in the acknowledged comedy classic Ghostbusters, he lent his face and pen to Stripes, National Lampoon's Vacation, Ghostbusters II, and Meatballs. As a director, he helmed Vacation as well as Caddyshack, Analyze This, The Ice Harvest, and about 10 other classic comedies. To us, his finest moment was Groundhog Day, which he wrote, produced, and directed for his longtime friend and collaborator, Bill Murray.